UNS Potassium - 90 kaps. Potassium is one of the most important minerals, which determines the behavior of full health and proper functioning of muscles. Each serving provides its highly absorbable form of chemical! It also takes part in maintaining fluid and electrolyte balance. UNS Magnesium - 90 tabl. NOW Foods Adam - 90 kaps. Vitamin E is the main antioxidant that protects cells against oxidants. 34 loyalty points Your cart will total 34 points that can be converted into a voucher of 1,36 PLN. 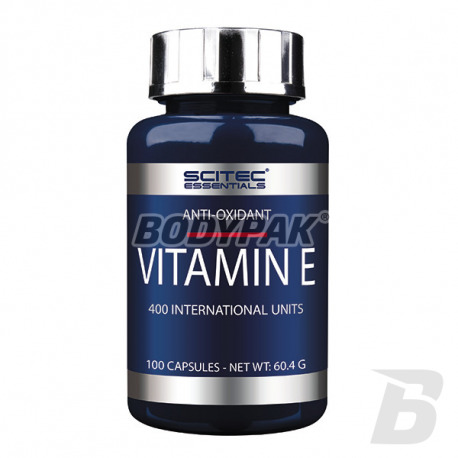 Vitamin E - a well-known, powerful antioxidant that helps fight free radicals. The study reported that oxidative stress caused by free radicals Moneybookers contribute to premature aging of cells. 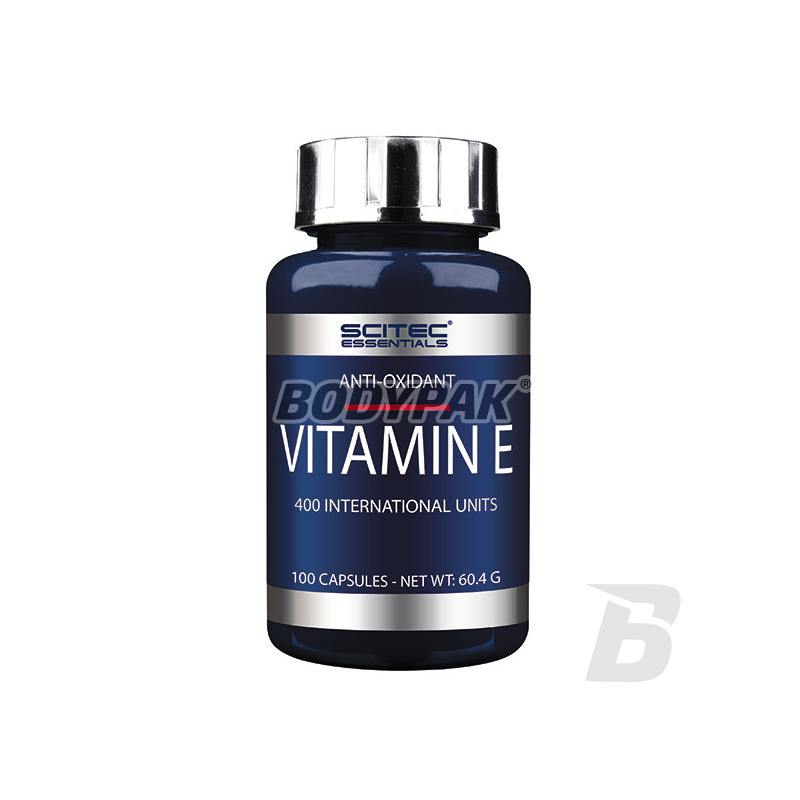 Vitamin E strengthens the immune system and helps to maintain the cardiovascular system in good shape. Przyswajalność na najwyższym poziomie, w końcu uzupełniłem niedobory witaminy E ! Solgar Magnesium Chelated 100mg - 250 tabl. Olimp B12 MAX - 60 tabl. Ostrovit Folic Acid - 90 tabl. 6PAK Nutrition Effective Line D3 + K2 - 90 tabl. UNS FlavoVit C - 90 tabl. Amix Vitamin C 1000mg with Rose Hip - 100 kaps.